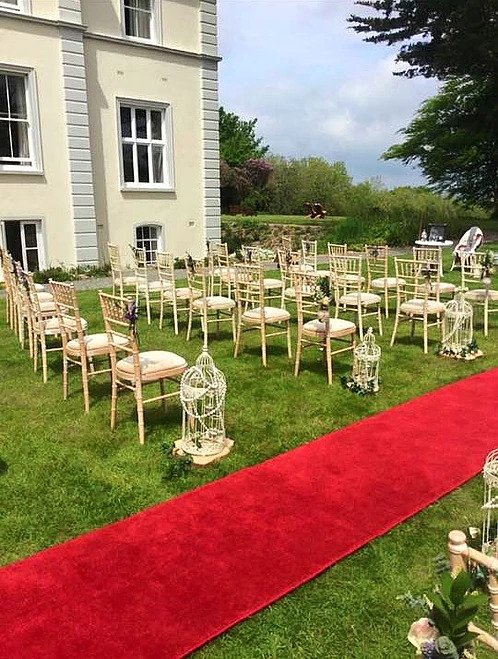 When you celebrate your special day at Liss Ard you’re not just booking an event and accommodation, you’re reserving the entire estate.We Make it exclusively available for the enjoyment of you and your guests. Making memories in a special place,The house is elegant, the grounds are stunning, the atmosphere is tranquil and relaxed… but it’s more than that. It’s something you can’t quite put your finger on… but you feel it as soon as the gates close behind you.